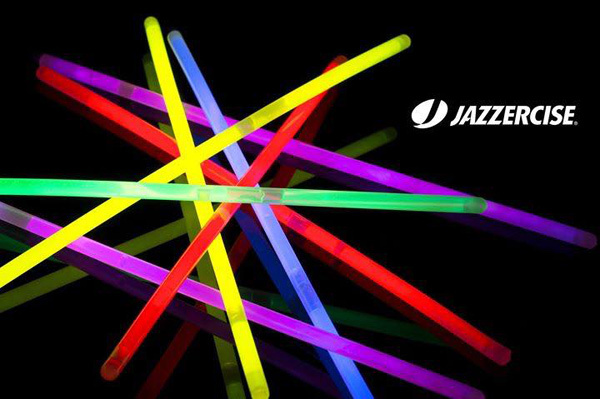 Join Jazzercise Kelowna and MOGA for a fun glow party Dance Mixx class! Wear your best neons and whites so they glow in the blacklights (or if you're feeling shy you can hide in the dark). We will provide glow necklaces and glow sticks. Please bring a toonie to help cover costs of supplies and feel free to bring some of your own glow items if you want. Class will be an hour, including fun dance cardio followed by strengthening/toning/stretching. Be sure to bring clean indoor-only athletic shoes. After class all are welcome to join us (sweaty clothes and all) for a casual ladies' night at Baxter's Pub (wine and nachos anyone?). Women only please.